Welcome to the May-June 2016 issue of RecruitMilitary’s Search & Employ®. This time, our featured industries are education and franchising. Below is my best advice for transitioning, recently separated, and retired veteran military who are seeking civilian jobs. I base these tips on my nearly 10 years of experience in recruiting in the oil and gas industry. 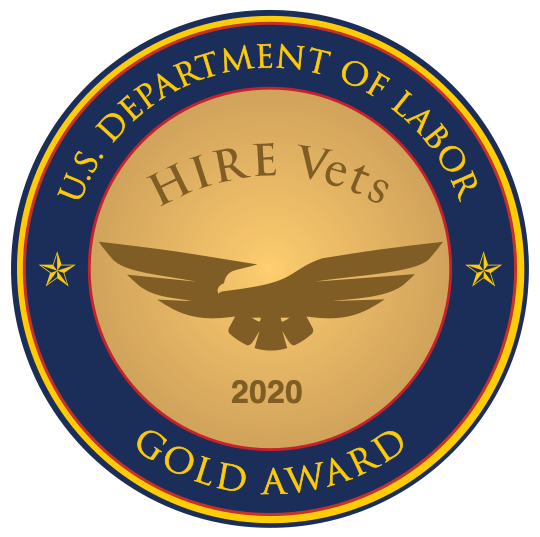 Check out these schools that have demonstrated their commitment to the education of veterans by using RecruitMillitary products and services.